Getting lost in the woods is the last thing that we want to happen, but it is also the first thing we should prepare for. A lot of things can happen in the field that make getting around without help hard, or weather can move in quickly and leave your group stranded. It is always a good idea to bring a pack of necessities while on your hunting trip. You may never use it, but it is better to be prepared. – Water is overlooked sometimes and it is important to remember that it is what we need the most to stay alert and functioning. Hunger has a way of making us sharper, but dehydration can leave us dizzy and confused. Always bring enough water for you and your dog, plus an additional way to purify more. A filtering straw or purifying tablets can go a long way to help both you and your dog. – Always bring a couple rolls of duct tape. Duct tape is one of the most versatile materials out there. It can fix a torn pair of boots, leash your dog, bandage a gash, and repair just about anything that doesn’t need to be welded together. – Always carry a whistle with you wherever you go, not just hunting. Whistles are so useful because their sound travels farther than your voice can to call for help. I keep one on my keychain just in case I ever need it. – A compass is important because all you need to remember is which way back is. Knowing how to use a compass used to be common sense, but, these days, fewer and fewer people know how to use one. Can you read a map? Then, bring that, too. Take a good look around your area before setting off and mark any mountains or buildings on the map that could help you in the event you get lost. – Those space blankets that are completely shiny and only cost a few dollars are a great investment. They are small, compact, and can fit in a pocket. In a pinch, make sure you bring a large garbage bag with you. It can be used the same way, but a bit less efficiently. A trash bag can be easily used for other things, as well. Use your judgment. – In the terrible event that you’re stranded overnight, make sure you have a way to start a fire. A couple packs of waterproof matches and a piece of flint would be perfect. Remember that store-bought butane lighters are unreliable in cold weather, so plan to take some alternatives. – Take one of the overly large ones because it can be used for many things, including a head covering, neck warmer, bandage, tie off, or even a flag. A handkerchief is an easy way to cover a lot of bases with one item. – This could be a Swiss army knife or a multitool for some other use. Swiss army knives are so common for a reason. But, if you have something better, then use it! We love bird hunting in Michigan and we want you to be safe while hunting the game birds of Michigan. Pine Hill Sportsman’s Club one of the best Michigan pheasant farms, and we offer both guided tours and free-range hunting. We want everyone to be safe while here and Michigan bird hunting heavily relies on the perfect weather. However, the weather can change rapidly sometimes. 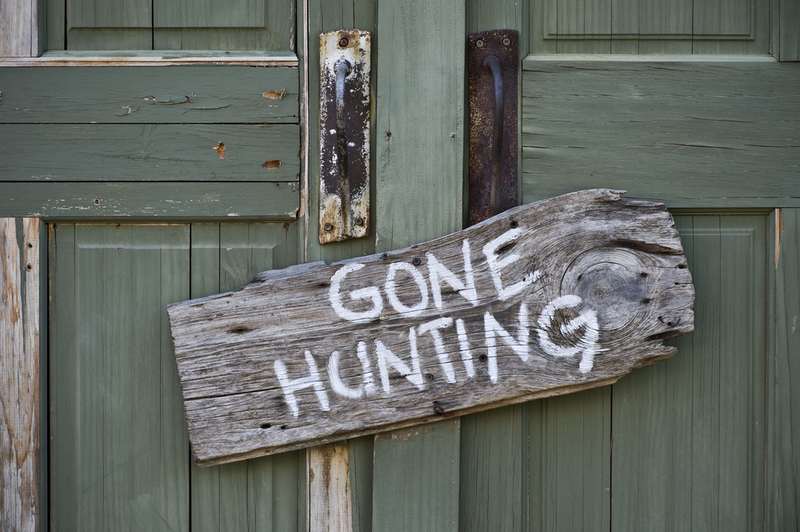 Following these tips can make your bird hunting trip go smoother than ever! Contact us is you have any questions.